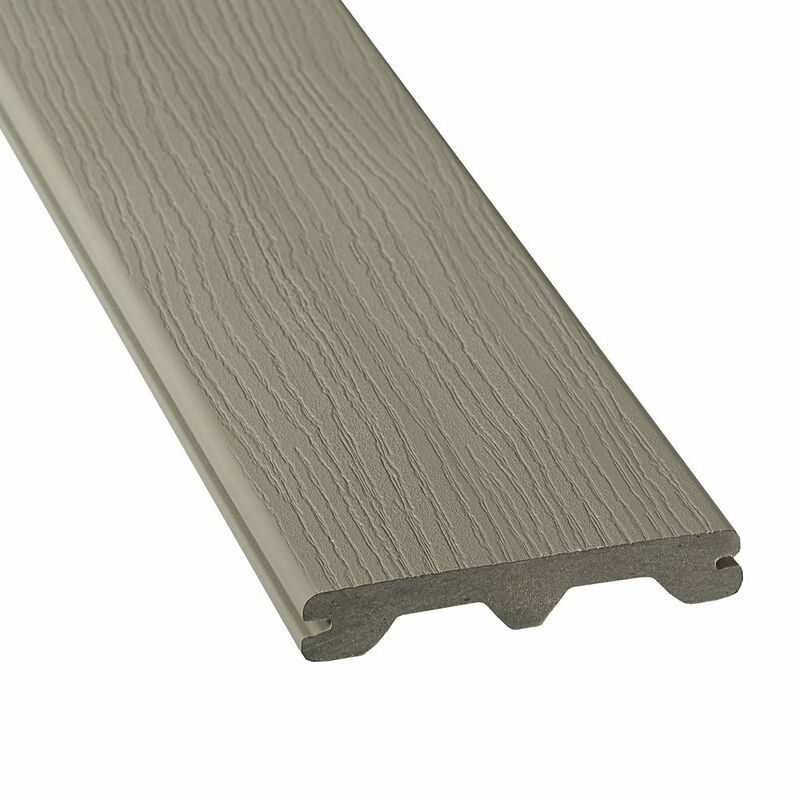 Ideal for the DIY-er, Enhance composite decking offers all of the charm and none of the trouble of real wood. Thanks to high-performance technology, Enhance decking retains its beauty for years with only minimal upkeep. And when it comes to deck design, our Decking & Railing Duos can give you an idea of what's possible. Plus, you can feel good about your purchase, since Trex is made from 95% recycled materials. Our best-in-class decking offers superior durability, timeless looks and decades of splinter-free fun. Thanks to proprietary, high-performance shell technology, the island-inspired streaking of our Transcend tropical decking line mimics the one-of-a-kind beauty of exotic hardwoods, without any of the hassle. And when it comes to deck design, our Decking & Railing Duos can give you an idea of what's possible. Plus, you can feel good about your purchase, since Trex is made from 95% recycled materials.